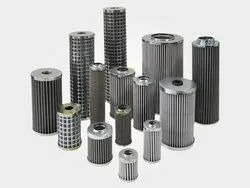 We are leading manufacturers of Hydraulic oil filters in varies type of quality, size,micron, gsm, length. our Vision quick response, best price, fast service, suitable transportation, minimum delivery time. Looking for Wire Mesh Filter ?